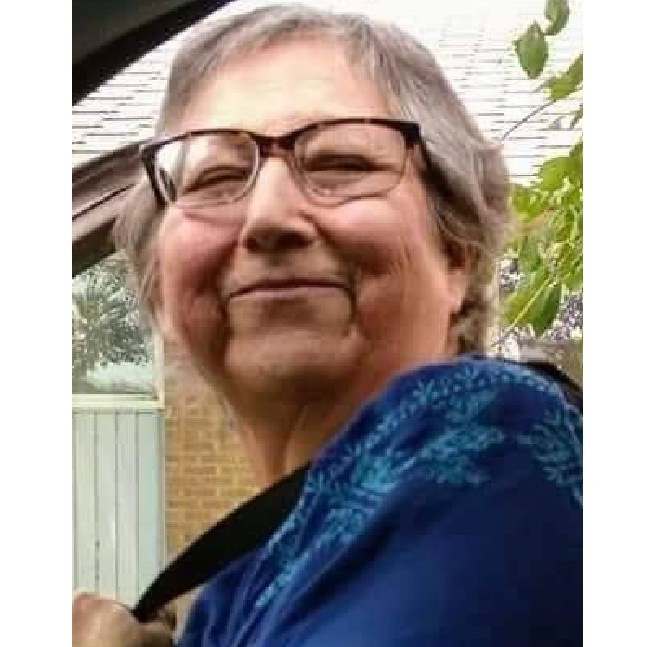 Phyllis passed away peacefully in Regina on January 30, 2019, with her family at her side. Wake will be held at George Gordon First Nation Old Gym on Friday, February 1, 2019 at 4:00 pm. Funeral Service will be held Saturday, February 2, 2019 at 11:00 am in the same location. Arrangements entrusted to Conley Funeral Home, Raymore and Fort Qu’Appelle, SK. ph. 306-746-1000.